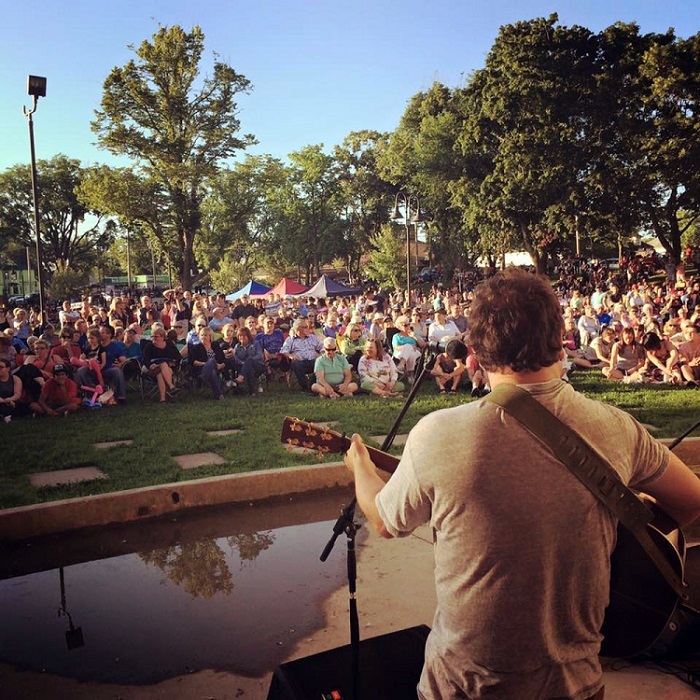 This photo was taken during the popular concert series "Makin' Waves" that takes place during the Summer months at the Wentworth Park band shell. Watch for information regarding Makin' Waves on our facebook page and website! CBRM Recreation is committed to catering to children, youth, adults, and seniors of the Cape Breton Regional Municipality by offering a variety of recreational programs year-round. Through the strategic planning of our Program Coordinators, we work to offer recreational activities through the communities of our municipality to make Cape Breton and enjoyable and fulfilling place to live. From swim programs, family trails days, children's after-school programs, to senior's socials and fitness, we work to offer recreational programs accessible to many different age groups and capabilities.